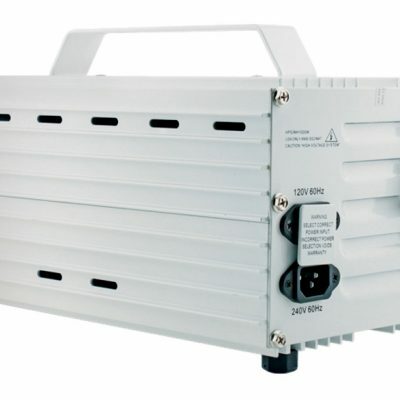 Our Phantom Digital 750W Electronic Dimmable Ballast is part of the most rigorously tested ballast line on the market. Phantoms feature silent operation, lightweight design, and the maximum lumen output on the market. 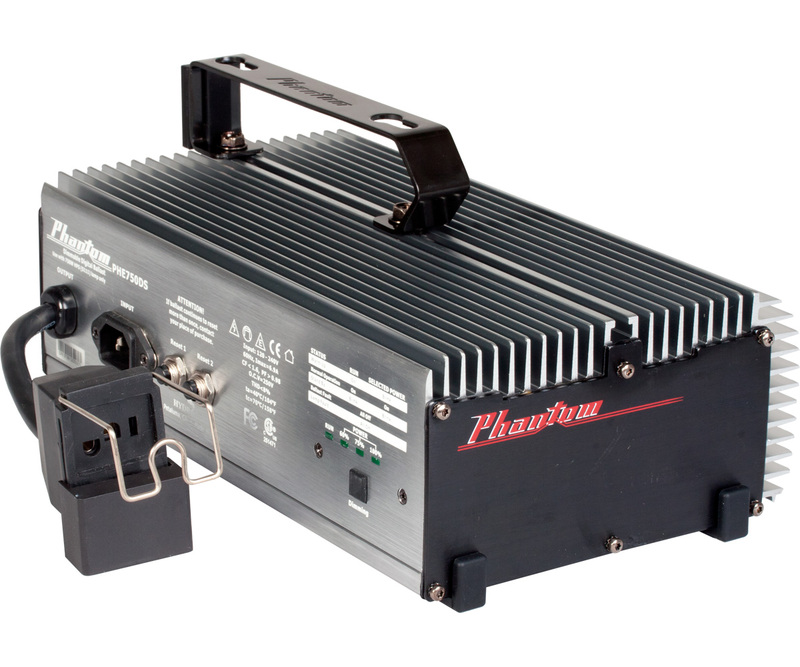 The Phantom is also the only ballast on the market designed for vertical operation, for coolest running and optimum grow space. We listened and learned from your input – now you can reap the benefits with this durable, premium digital ballast. 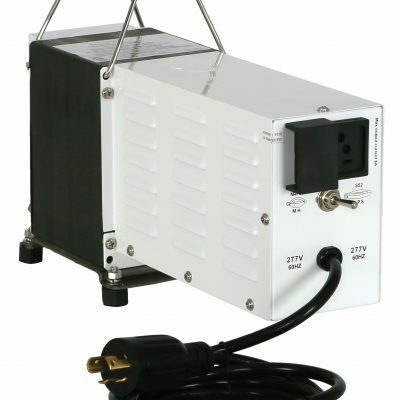 When using at 240V, do not use with timer TM01240, also known as the Intermatic HB112. 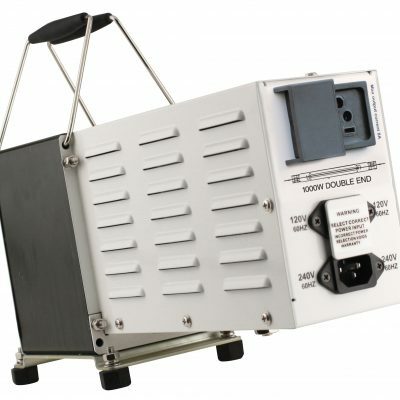 You must use the TMHDT104, or a lighting controller, such as the APCL4240.